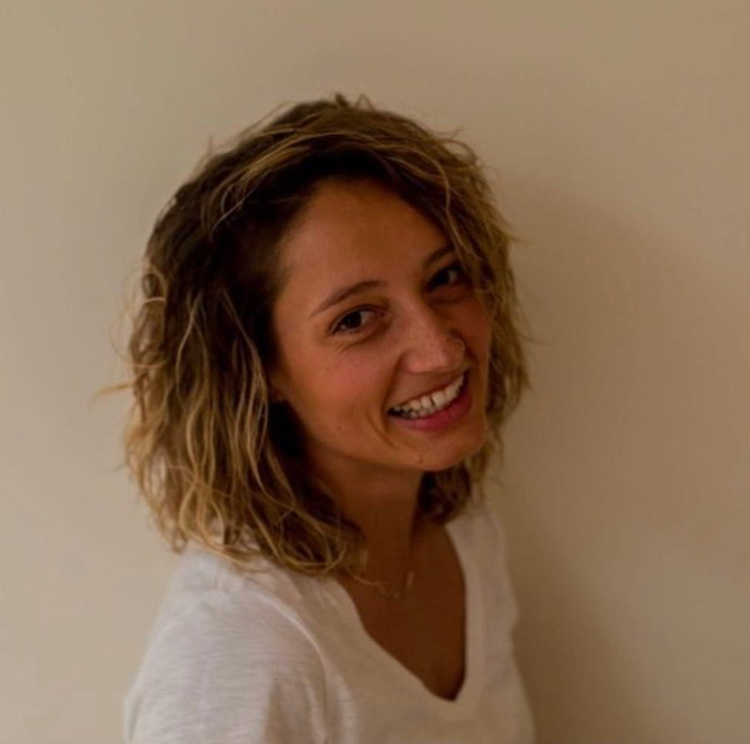 Colonic Hydrotherapy — Nimbus & Co.
Shae has been studying and practicing in the health industry for over 5 years, she has a loving and caring nature that has led her to working with people; helping them to achieve and maintain a happy healthy well-balanced life. Completing courses in Anatomy and Physiology, various studies of Massage, Aromatherapy, Reflexology, Nutrition, Colon Hydrotherapy and Personal Training, Shae believes in self-love and creating harmony within the body. Having struggled with digestive issues from a young age, Shae has an understanding of the struggle with it in everyday life and the effect it has on your mental state, wellbeing, energy levels and overall health and happiness. She has found a way to achieve optimal health and has a happy well-balanced life, through eating healthy, daily exercise, self-love and regular colonics. Her passion comes from personal experience which provides her with knowledge & the ability to connect with each and every client she meets. She has found comfort and support in practitioners on her journey and passes that onto her clients with a loving caring nature. Colon hydrotherapy is a natural therapy dating back to the Ancient Egyptian times that works to create and improve homeostasis within the body. Colon hydro-therapists work in harmony with the body by removing toxins that present themselves in the food we eat, the environment we live in, and other contributing factors such as drugs and alcohol. These toxins accumulate in our tissues and damage our cells. When these toxins build up in our intestines they lead to an abnormal mix of bacteria which is considered to be a cause of many digestive issues and disease. Good helpful friendly bacteria cannot grow or thrive in a toxic environment, the naughty bad bacteria on the other hand thrive in this environment will overpower and take control your gut. Colon Hydrotherapy cleanses your large intestine, creating a clean environment for good bacteria to grow, it hydrates your body, promotes peristalsis & assists in the elimination process. Shae uses the Herrmann Hydromat. A closed system manufactured in Germany designed to be used by a trained qualified colon hydro-therapist who administers the treatment in a safe, gentle and hygienic manner. She believes in love and support throughout your treatment experience using touch through massage & reflexology, also using blended essential oils to help you to relax and assist in the release. You will not be left alone during the treatment. Colon hydrotherapy is recommended to help with constipation, diarrhea, gas, irritable bowel syndrome, anxiety, stress, headaches, back pain, parasites, skin conditions such as eczema and psoriasis, diverticulitis, depression, intestinal distress, irregularity of bowel movements and allergies. It is also advised to have regular colonics to maintain a healthy balanced gut and use it as a preventive and detoxification measure.